A Clean Crawler Goes Farther. 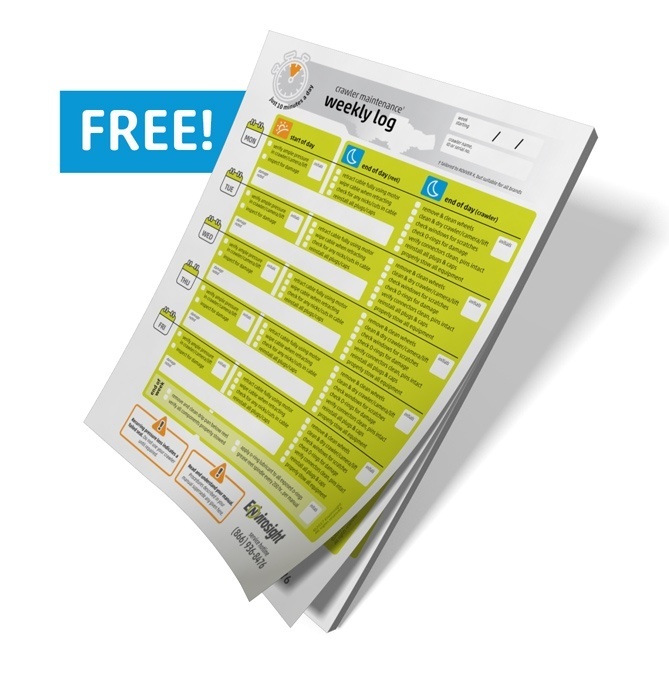 Get Your FREE Copy of the Crawler Maintenance Logbook. Sewer inspection takes a heavy toll on your crawler. Daily and weekly maintenance keeps your equipment in working condition and saves you time and money. To help, we've created a crawler maintenance logbook so nothing falls through the cracks. This logbook is a must-have resource for anyone looking to prolong the life of their sewer camera and keep cost-of-ownership low. Send us your address (in the U.S. or Canada) and we’ll mail you the 50-page logbook FREE.